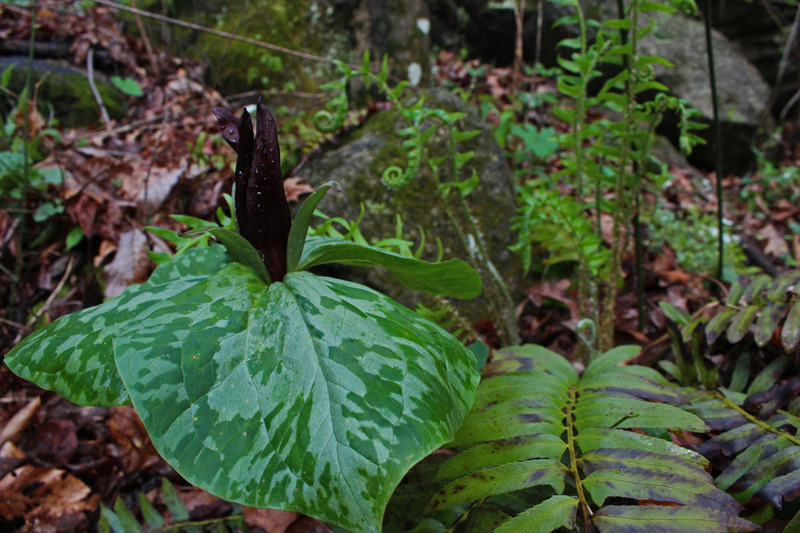 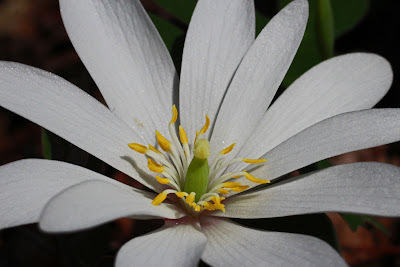 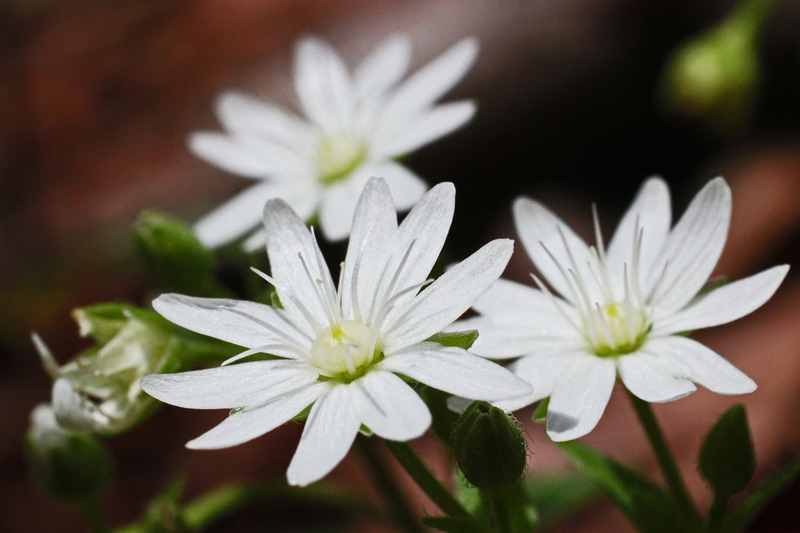 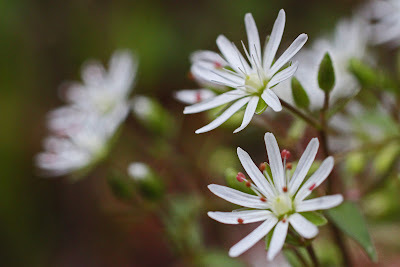 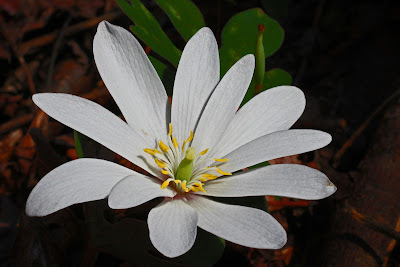 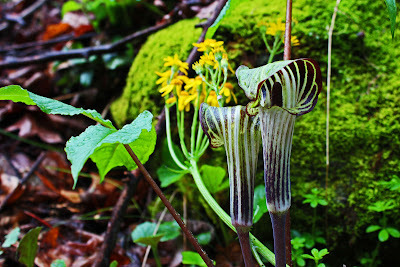 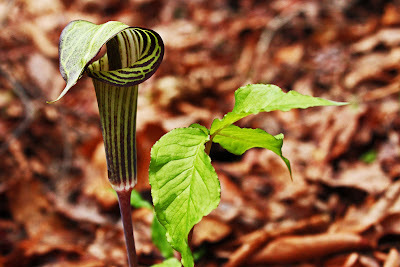 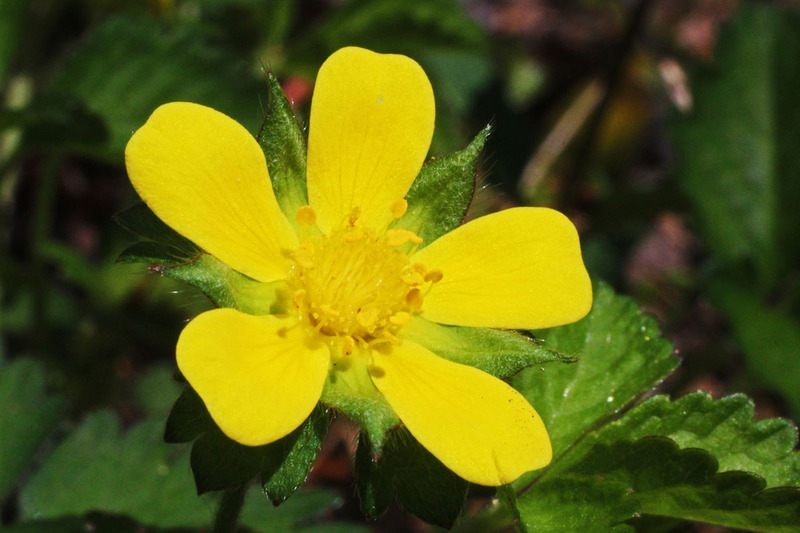 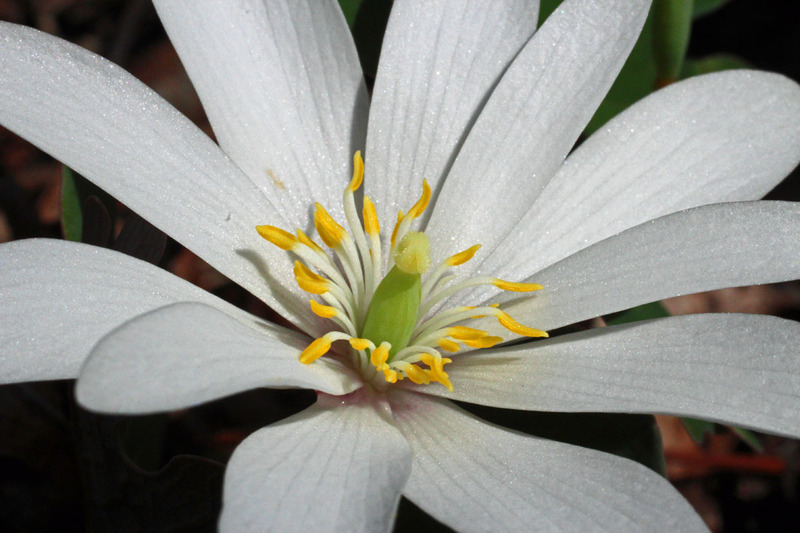 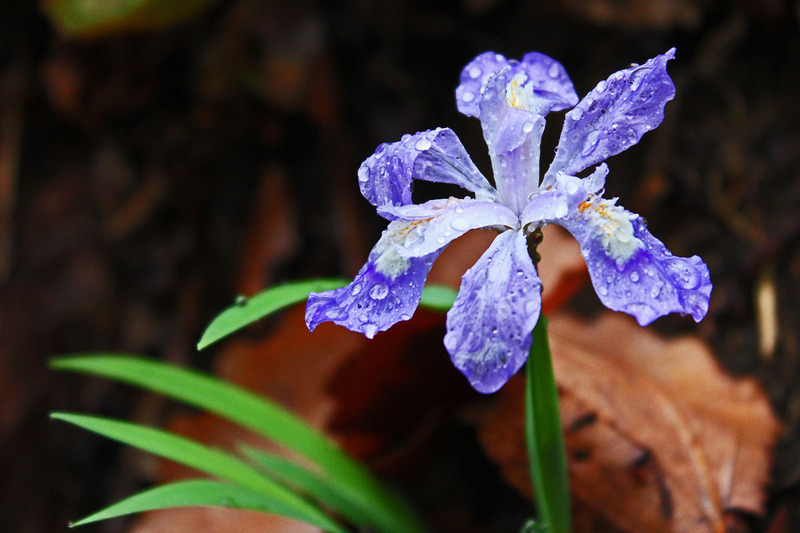 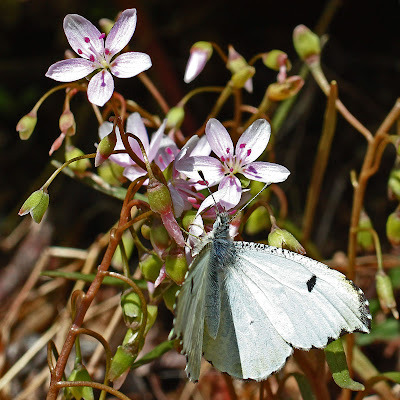 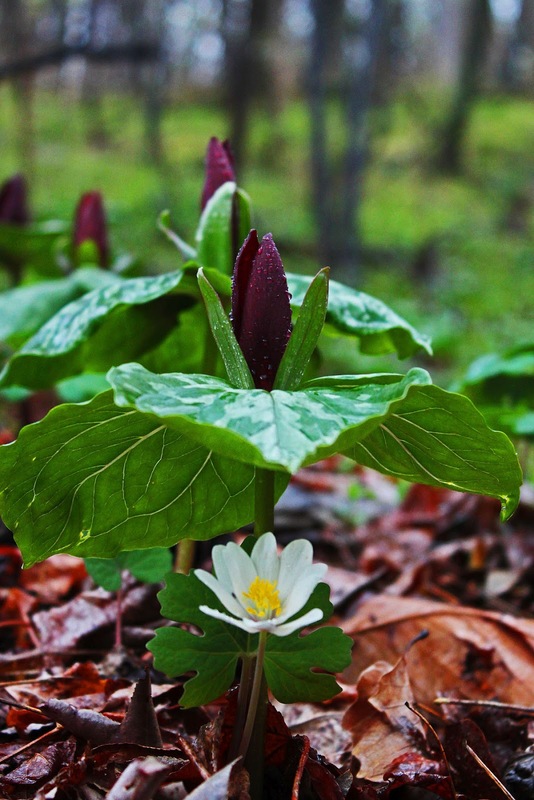 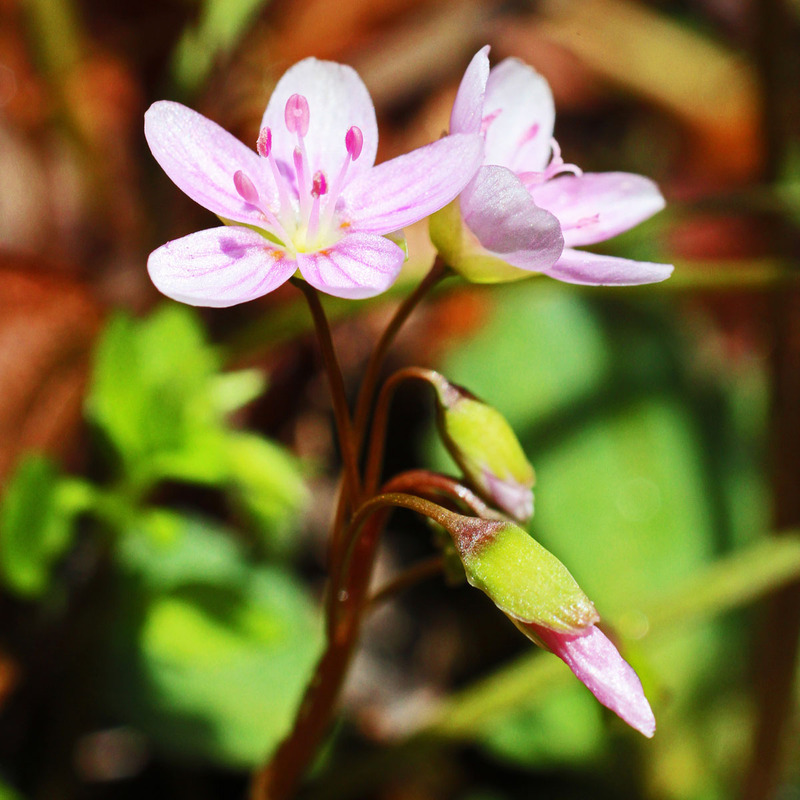 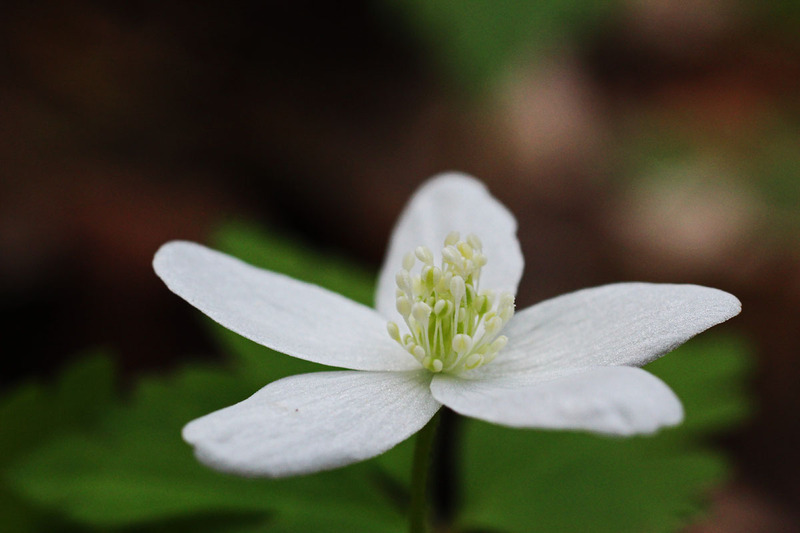 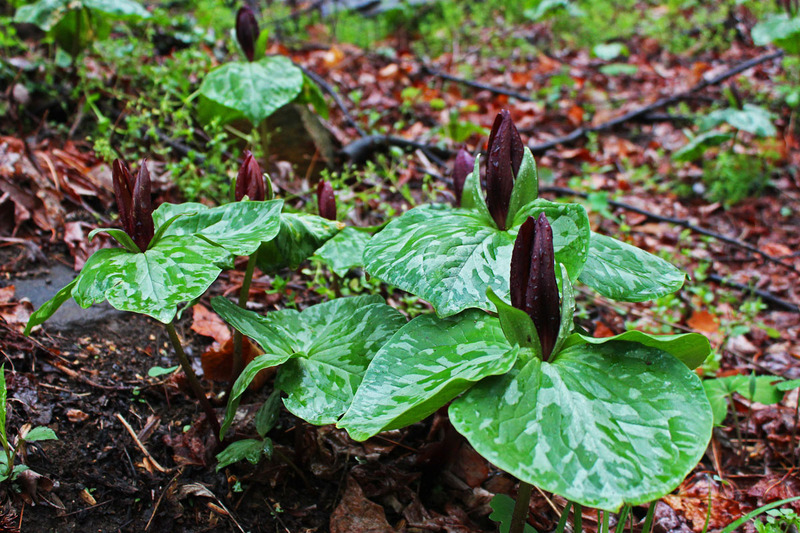 Adventures of SCJack: Wildflowers of the Chestnut Ridge Heritage Preserve! 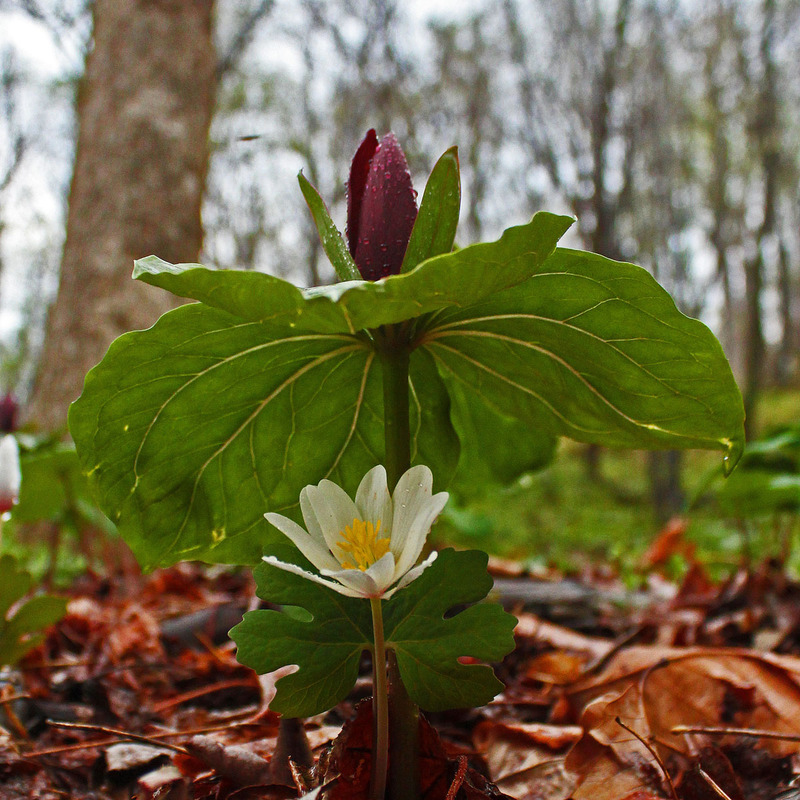 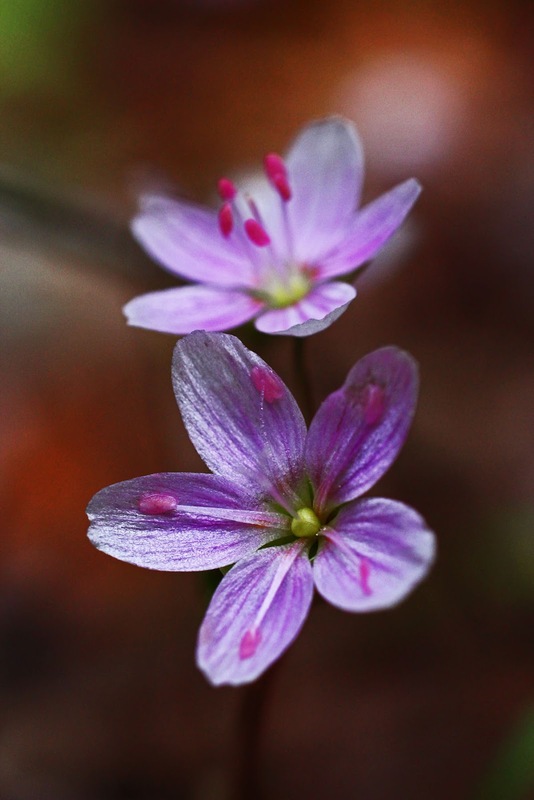 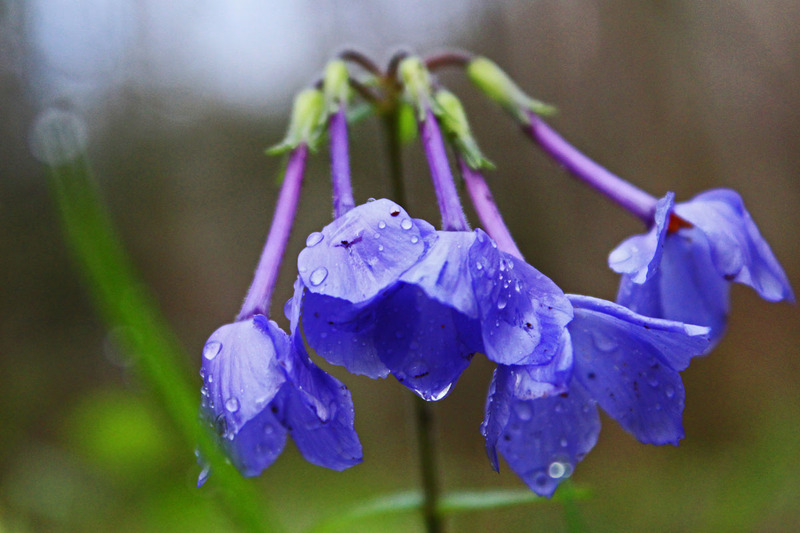 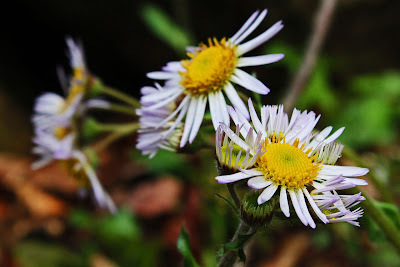 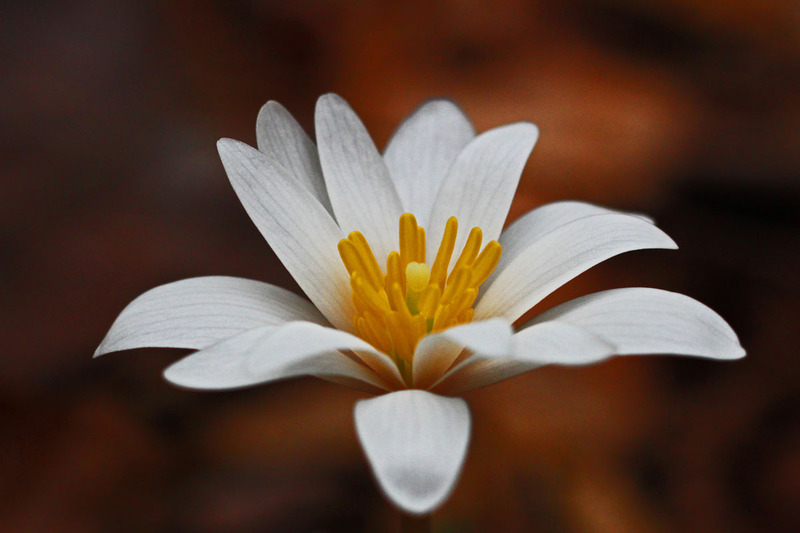 Wildflowers of the Chestnut Ridge Heritage Preserve! 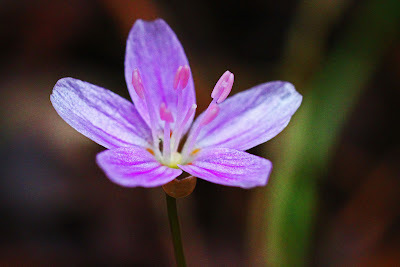 Yesterdays awesome hike into the Chestnut Ridge Heritage Preserve featured Waterfalls and Wildflowers. 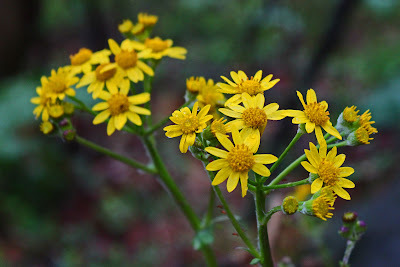 Normally I would prefer the waterfalls, but on this hike the Wildflowers stole the show! 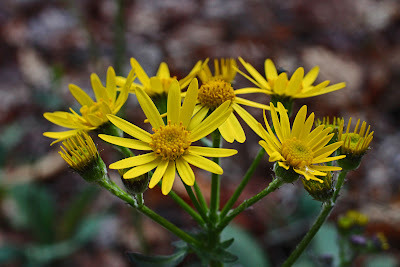 Here is a sampling of the wildflowers that we saw! You got some incredible shots here, Jack!! 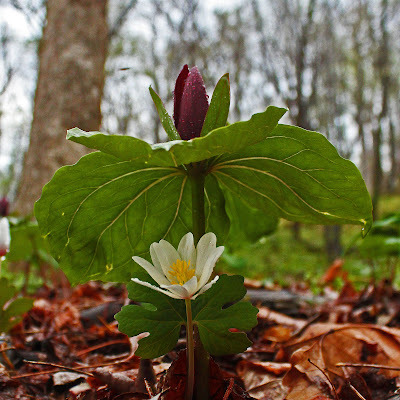 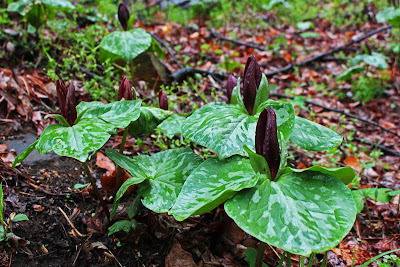 Love the 2nd and 3rd one up from the bottom ... the bloodroot underneath the trillium!! 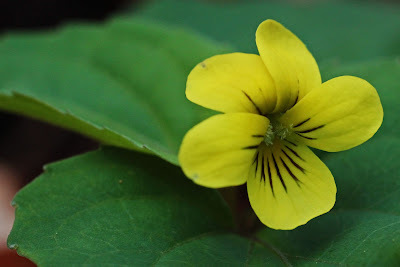 And, the detail you captured in all of them ... especially the yellow violet (5th from the top)!